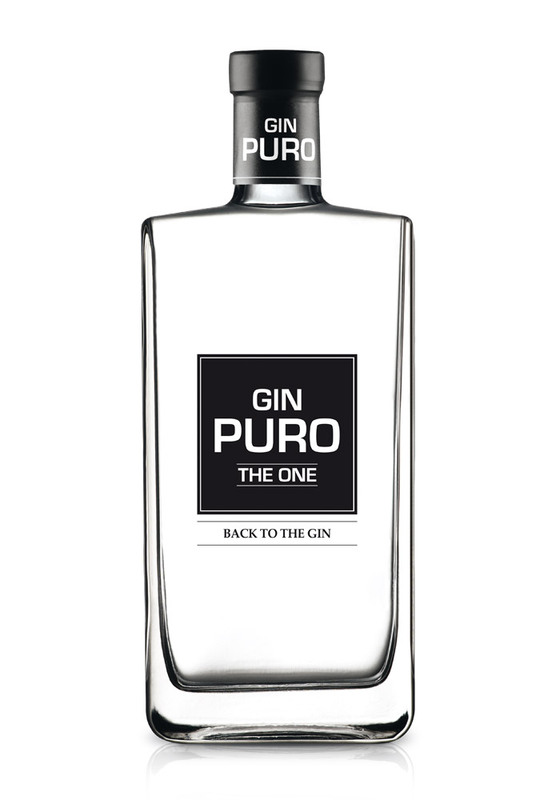 Sheer blend of infusions and distillations of juniper berries with coriander and a tailored set of citrus fruits. For further info please download our brochure. Nose: complex, fresh and agrumate with a crafty feeling. Palate: fully rich, surprisingly smooth although strongly structured; long lasting suede flavor; calls for another sip.